Running Press Adult, 9780762448951, 224pp. Yvonne Ruperti appeared on the Emmy-nominated cooking show, America's Test Kitchen for the past three seasons, and has been a recipe developer and writer for Cook's Illustrated magazine (1 million circulation)and is the author of The Complete Idiot's Guide to Easy Artisan Bread. She splits her time between Singapore, where she is tasting and experimenting with the local ingredients, and New York City. Follow her on Twitter @yvonneruperti. 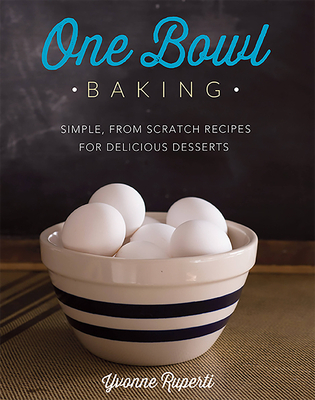 I love my stand mixer, but the concept of this book is hard to resist.